The artists for the Battle Rounds on 'The Voice of the Philippines' are almost complete! 'The Voice Philippines' coaches, except for Sarah Geronimo, have finally completed filling the 12 slots in their respective team. But there's actually a major twist revealed on tonight's episode: Team Lea Salonga and Team Bamboo got 13 artists, instead of the supposed 12. The already complete Team Lea welcomed in its 13th artist tonight, and he is girlie-voiced 16-year-old Kim Mainit. Bamboo, on one had, also has 13 artists after Denise Sagun and Dan Billano were added to his team, while Team Apl.de.Ap is also now complete with 16-year-old half-African Jessica Reynoso getting the 12th slot. 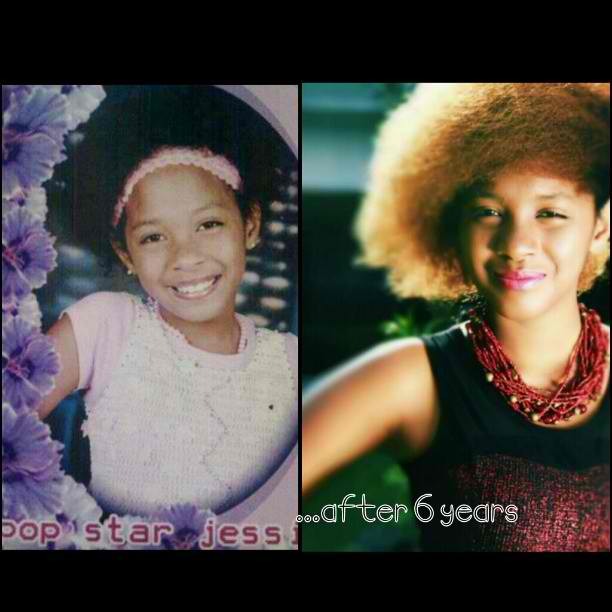 Jessica was a grand finalist of "Popstar Kids Season 2" on Q Channel in 2007. Sarah G. is yet to complete her team, which still needs 1 more. The last artist to join her team will be revealed on the next episode this Saturday, July 27. Also featured tonight as among the auditionees during the Blind Auditions were Imago's former vocalist Aia de Leon and Pinoy Dream Academy ex-scholar Chivas Malunda, but both failed to turn at least a single chair. The whole Twitterverse now is raging in disbelief over Aia's unsuccessful try on 'The Voice of the Philippines'. Even coaches Lea and Bamboo tweeted, regretting they didn't push the button for her. ‏@Bamboomusiclive: "That was a hard day ... Aia such a class act. A true gem. thank you for joining the show Aia." ‏@MsLeaSalonga: "Oh boy... this next one is heartbreaking... I'm still hurting from it... #VoicePH"
Aia and her band I are known for the songs like "Sundo", "Akap" (super love this one) and "Taralets".